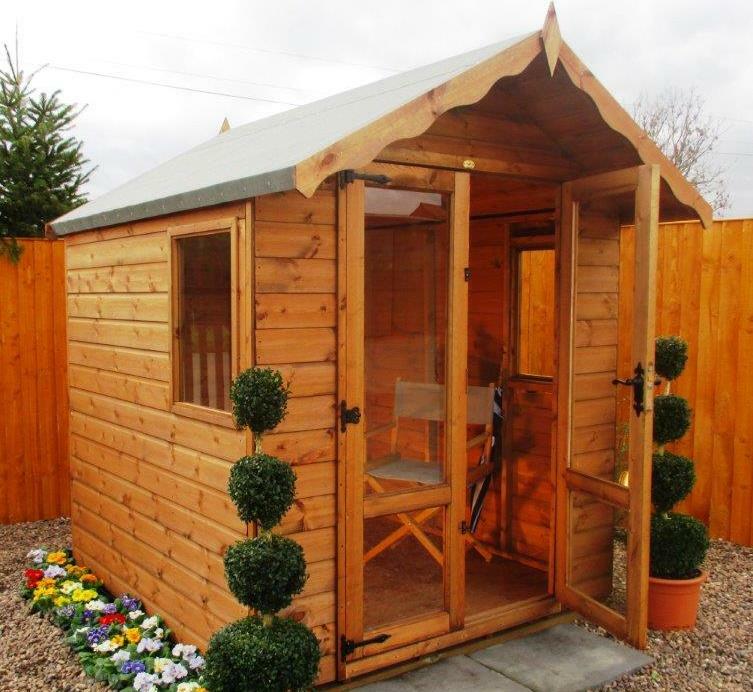 The Wiltshire summerhouse is a traditional style summerhouse suitable for a compact garden for those leisurely moments. It has a set of double doors which gives a generous amount of light and two fixed windows in the side sections. 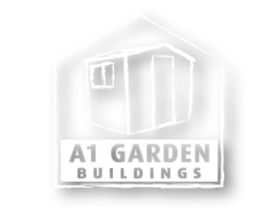 Glazing supplied with horticultural glass to all windows and retained with glazing beads.